All-Ways Rigging Gear, established in the Illawarra since 1990, is a privately owned company whose goal has been to develop into a single source for the manufacture, supply, service and inspection in Lifting Equipment, Height Safety and Materials Handling. In 1996, we were one of the founding members of the Global Lifting Group a co-operative of companies with outlets in Townsville, Brisbane, Coffs Harbour, Newcastle, Sydney, Wollongong, Melbourne, Geelong, Launceston, Adelaide, Perth and Karratha as well as Balikpapan Indonesia. This has enabled us to source products directly from manufacturers in both Australia and internationally ensuring always that all products are of the highest quality available and comply with all relevant Australian and International Standards. We back up our supply of Lifting Equipment with a full range of professional and technical services including, Inspections, Servicing and Engineering. From industrial winches to chain hoists, All-Ways Rigging Gear has developed a reputation as a leading supplier of heavy-duty lifting equipment in Australia. With over twenty eight years’ experience, All-Ways Rigging Gear has the ability to respond to the needs of any heavy lifting dilemma with the highest quality material handling solutions, technology and services. All-Ways Rigging Gear products provide ergonomic solutions that can improve operator performance and help your business avoid health and safety issues. It is the largest single-store outlet of lifting equipment and gear in New South Wales and it services industries in every corner of the state – offering industrial lifting equipment solutions to companies in central and remote regions. 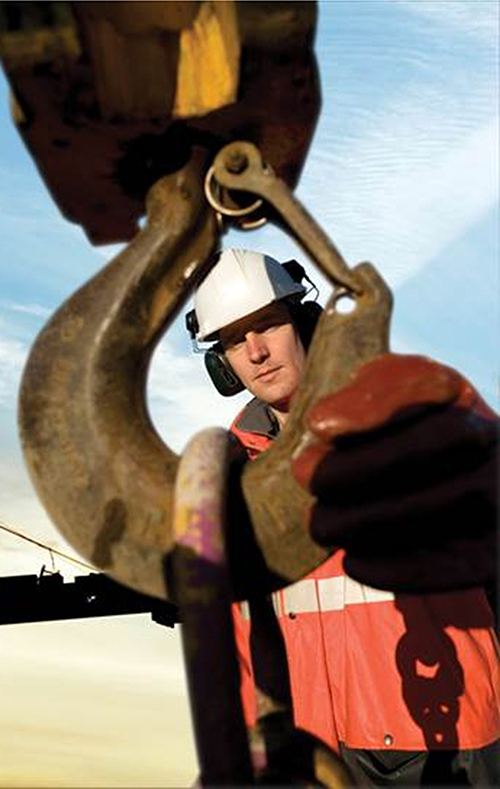 With a substantial range of winches, hoists and heavy duty lifting equipment, All-Ways Rigging Gear has an answer for every lifting question – whether it’s for high-speed production applications or for harsh environments found in mines, shipyards, power plants, cement works, drilling platforms (on and offshore) and refineries. All-Ways Rigging Gear prides itself on a willingness to solve even the toughest heavy lifting challenges with engineered specialty products and services.